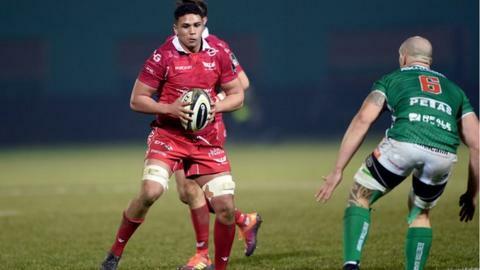 Scarlets flanker Dan Davis has signed his first professional contract with the region. The 20-year-old has made 16 appearances during the 2018/19 season and featured in three Heineken Champions Cup games. Davis signs as fellow flanker Will Boyde has been released by the Scarlets. "I am very grateful for the opportunity I have had to put on the jersey this season," said Davis.